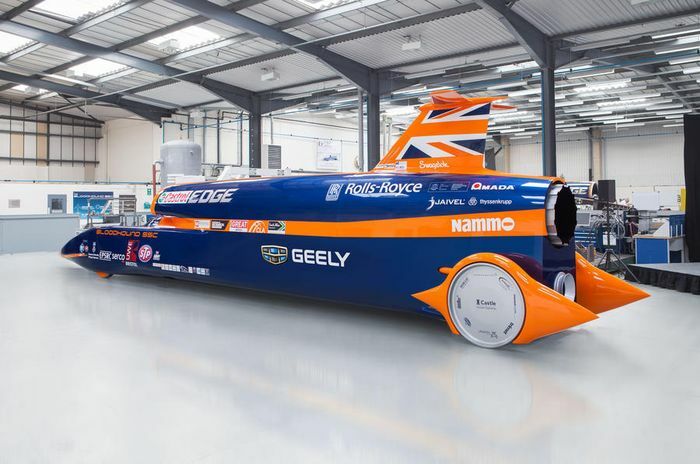 The Bloodhound SSC rocket-propelled car, the focal point of the recently-collapsed project to achieve a 1000mph land speed record, is up for sale for the relative bargain price of £250,000 - less than a Ferrari 488 Pista. But there is a rather large catch. The car, which can theoretically travel at up to five times faster than the average supercar, is being offered as the project’s assets begin to be separated and sold off to repay investors. 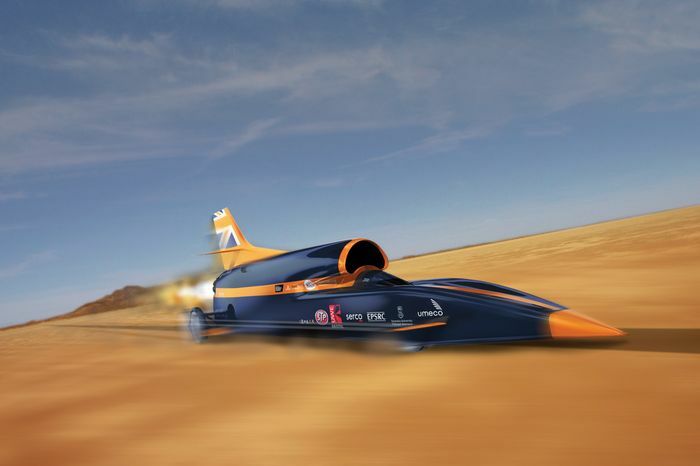 The slight worry if you do only have £250,000 burning a hold in your pocket is that the purchase comes with a commitment to find the millions necessary to have a crack at the ultimate land speed target. “We have basically completed the main structure, the desert is ready, we just need the funding. “If somebody is out there with a quarter of a million there is a car there. There is still a chance that Bloodhound could run. 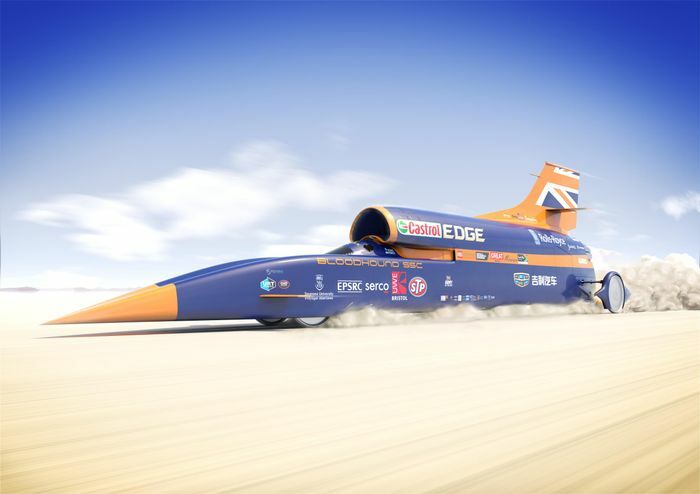 Bloodhound is based on a Eurofighter EJ200 jet engine along with a trio of Norwegian-developed Nucleus rockets that have reached 107km off the Earth’s surface in aerospace testing. 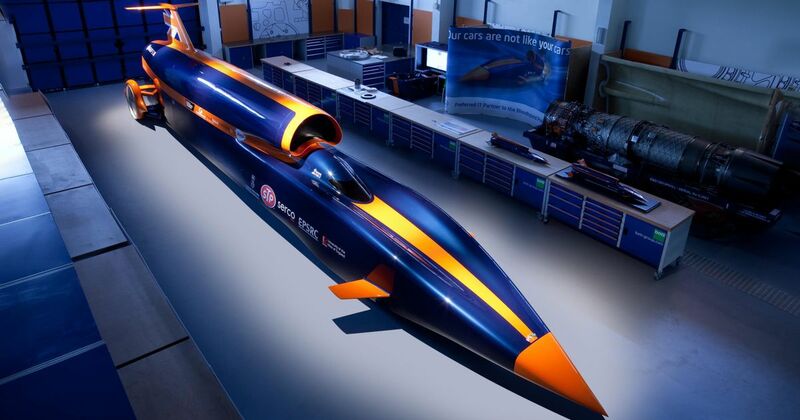 Even if full funding were obtained today, the speed record attempt couldn’t be before 2020.